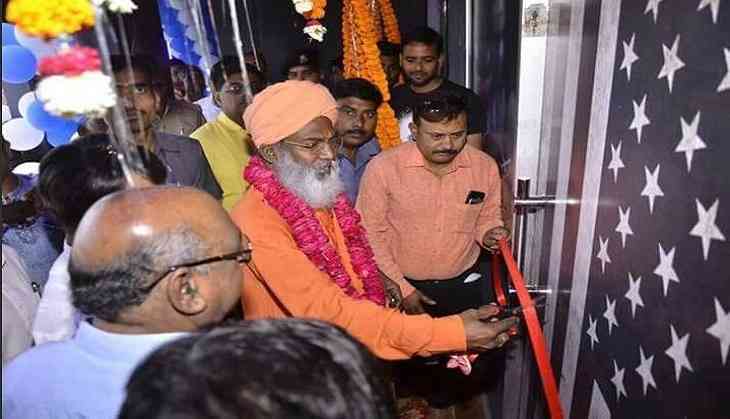 Bharatiya Janata Party (BJP) MP Sakshi Maharaj has written a letter to Senior Superintendent of Police (SSP) and demanded action against the alleged 'nightclub' that he had 'mistakenly' inaugurated. In his letter, the BJP MP said that he had been tricked into believing he was inaugurating a restaurant. He added: 'Since I was in a hurry as I had to catch a flight to Delhi, so within two-three minutes I cut the ribbon and went to the airport. Later, I came to know through media that it was not a restaurant but a nightclub. Someone says it is a bar">hookah bar; someone says it is a bar. When I demanded the license from the restaurant owners then they could not provide it. It seems that everything is being operated illegally."